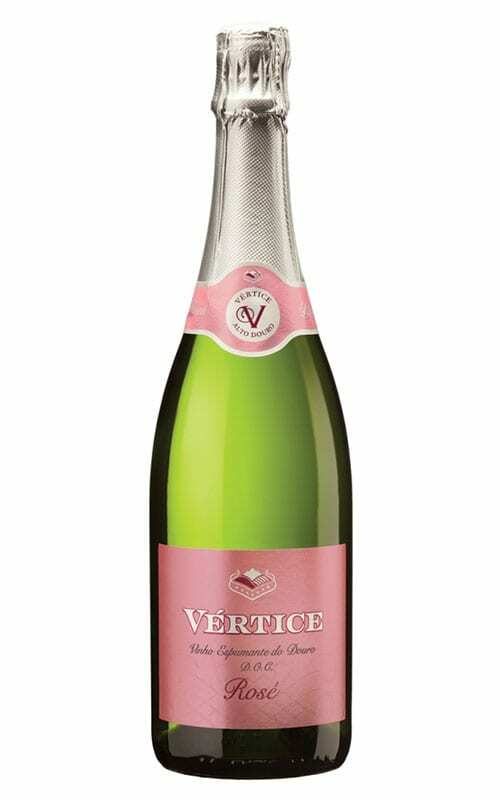 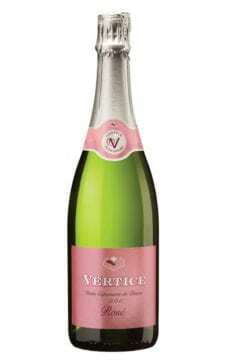 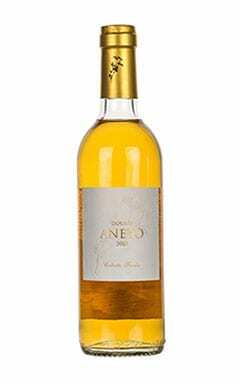 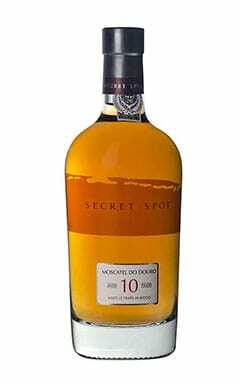 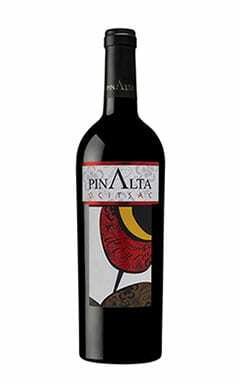 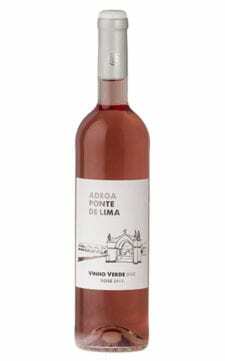 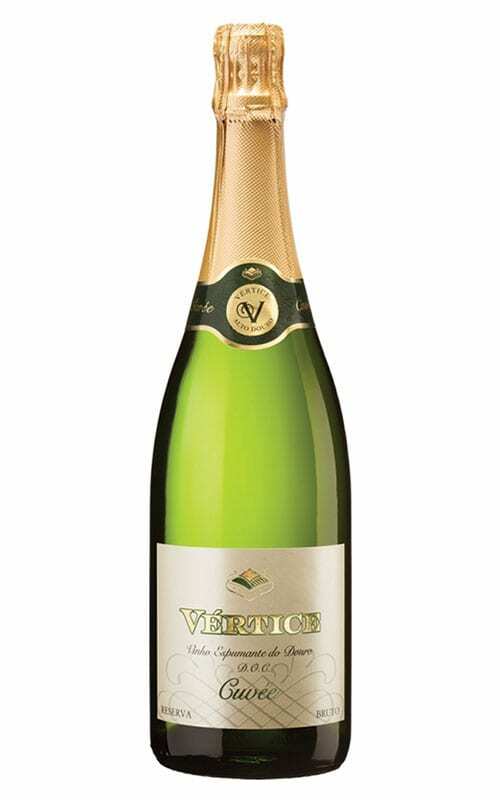 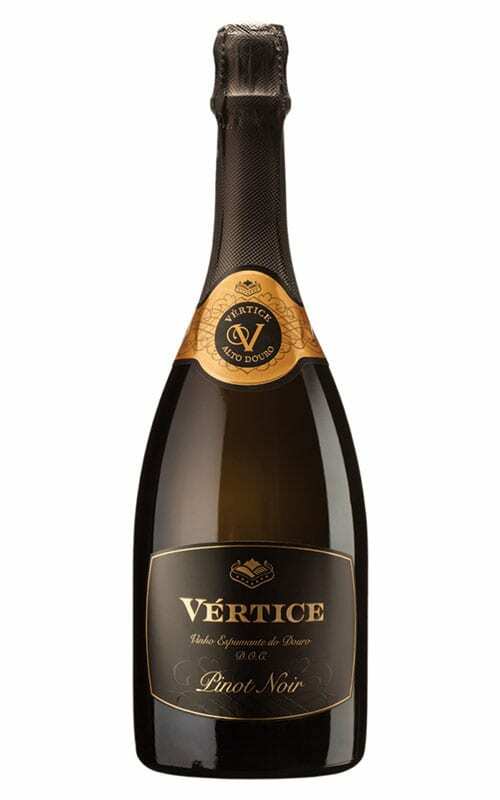 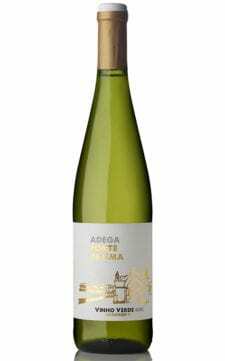 Description: Floral, ripe juicy peach and apple flavours. 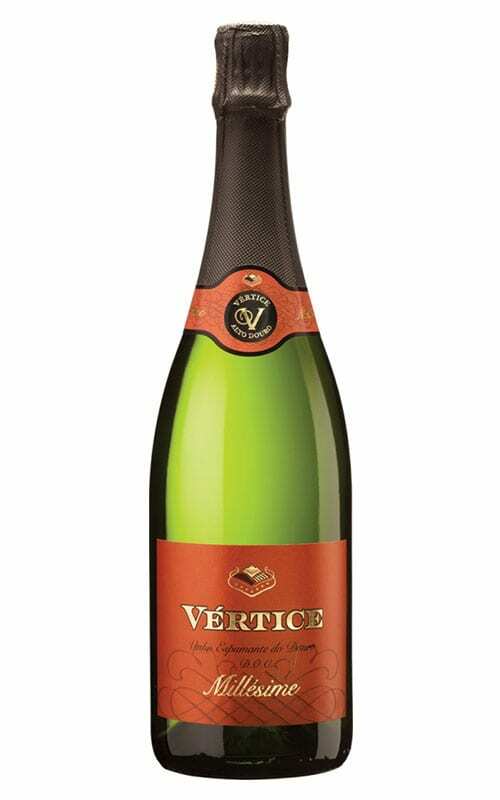 Fabulous as an aperitif or with salads and cold meats ! 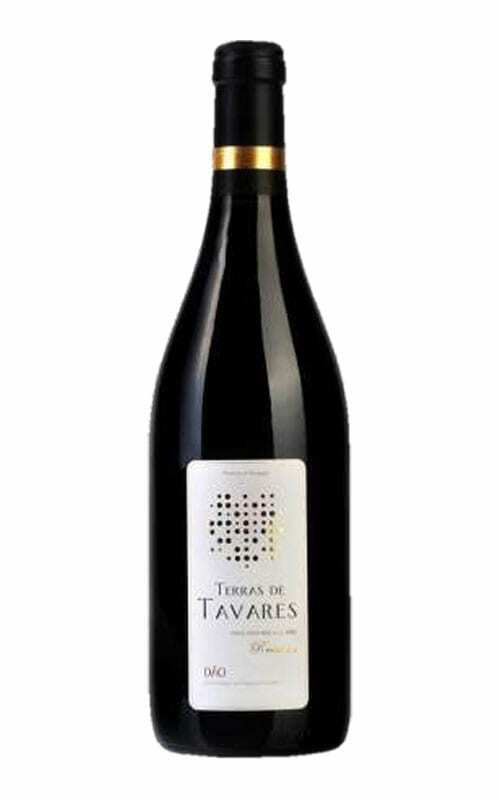 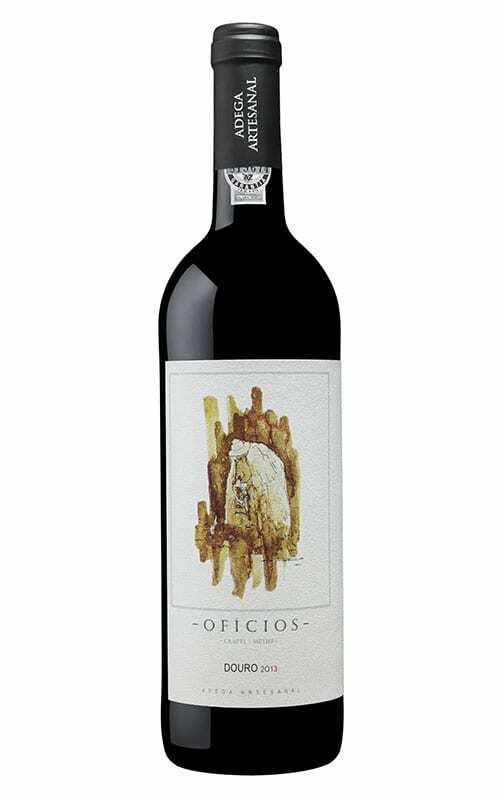 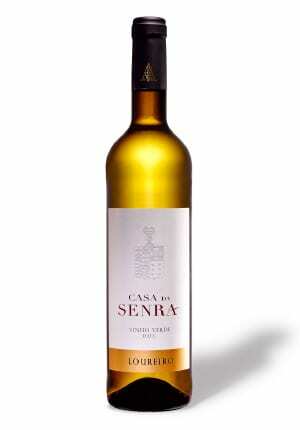 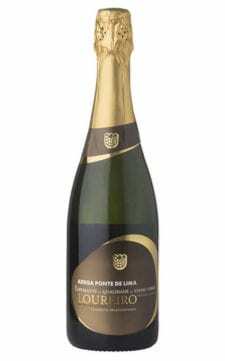 Casa de Senra is a wonderful expression of the Loureiro grape traditionally grown in the Lima Valley of Minho region. 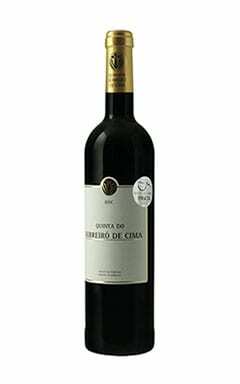 Produced at Quinta de Abrigueiros near Ponte da Barca this country house has been in the same family for ten generations. 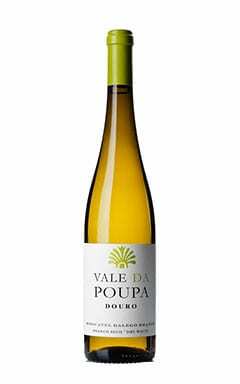 Recently the current owner, Paulo Pimenta de Castro Damásio, has been expanding the vineyards and investing in new wine making technology. 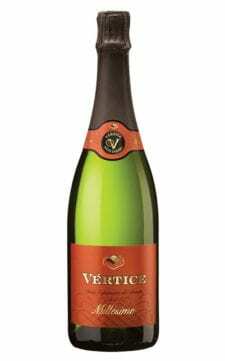 The vineyard is positioned over a small hill and the vines are trained on simple vertical trellises making the most of the sunshine in this rain drenched region. 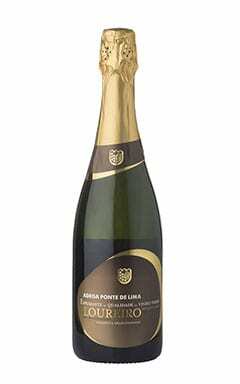 Loureiro wines usually have apple and citrus flavours but the Casa de Senra has more rounded stone fruit flavours making this a very popular choice for vinho verde afficionados. 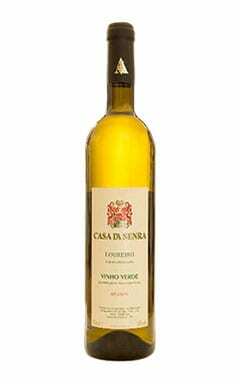 Casa de Senra also won the prize for the best vinho verde.